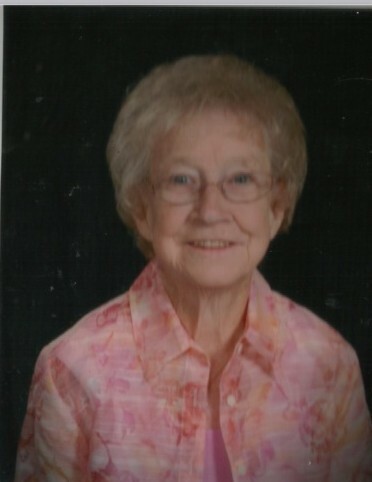 Obituary for Orra Belle (Sullivan) Ready | St. Stephens Funeral Home, LLC. Orra Belle Sullivan Ready, 82, passed away June 2, 2018 at Mobile Infirmary Hospital. She was a resident of St. Stephens and was raised in Cortelyou, AL. Orra loved gardening, fishing, collecting dolls, and quilting. She also raised rabbits and would feed all the wild animals that came in her yard. Her family and her friends were her joy!!! Visitation will be Tuesday, June 5, 2018, 10:00 AM ~ 12:00 Noon, Clearwater Assembly of God Church followed by the Funeral Service at 12:00 Noon. Officating will be Bro. Jimmie Butts and Bro. Tim Sullivan with St. Stephens Funeral Home directing. Interment will be at Clearwater Church Cemetery.